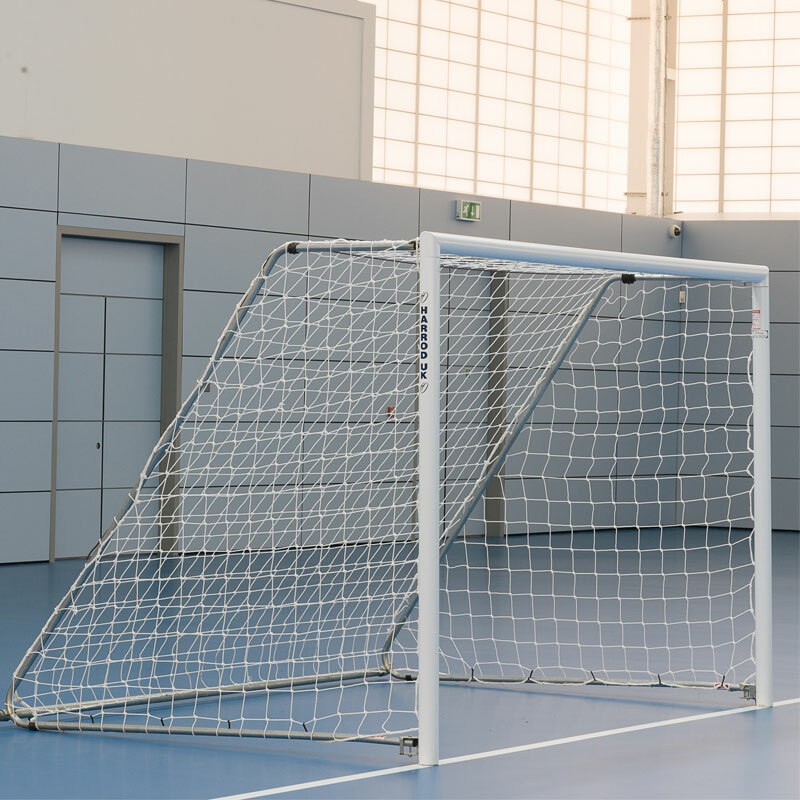 The Harrod Sport ® Futsal Freestanding Aluminium Football Post Nets 10ft x 7ft have been designed specifically for use with Harrod Sport ® Freestanding Aluminium Football Posts. 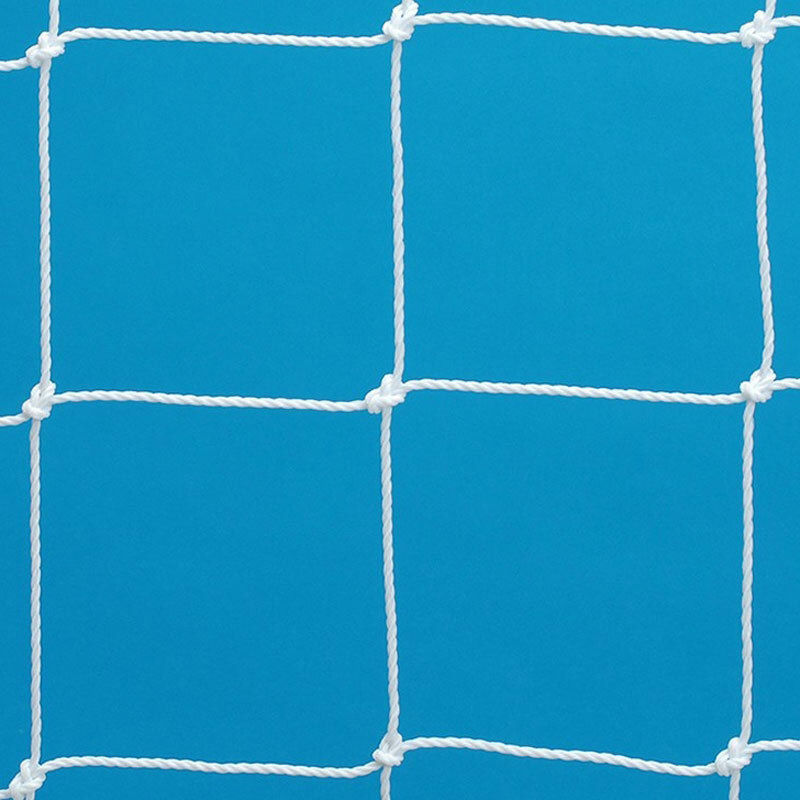 Nets are designed to fit goals measuring 3m x 2m (10ft x 7ft). Manufactured from 3.0mm high density polyethylene cord. 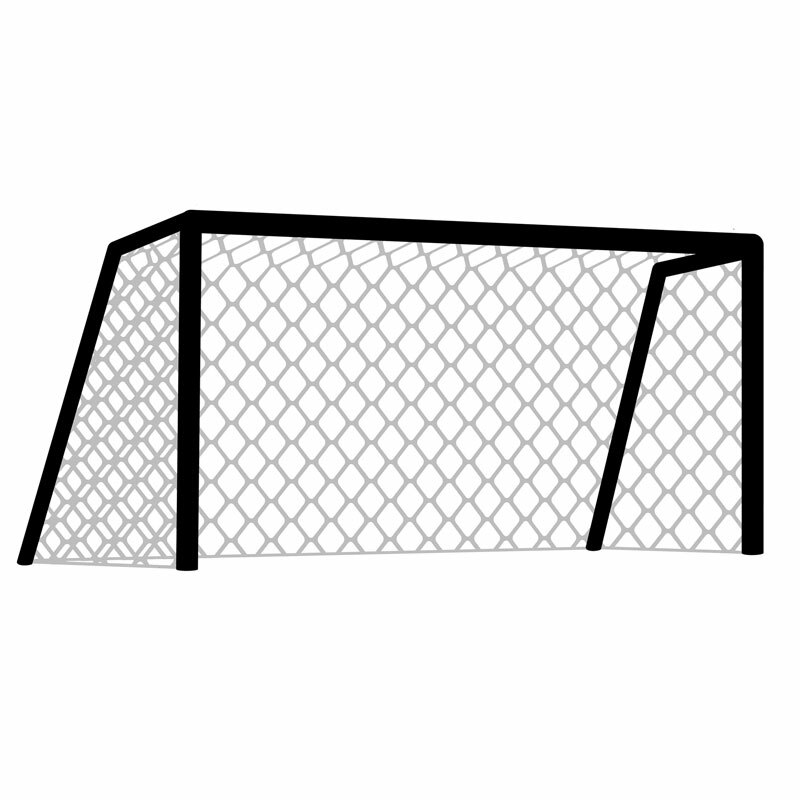 3m x 2m x 2m (10ft x 7ft x 7ft) - 0.8m Top - 2.0m Base (from the goal line to the ground pegs).